“You’re going to have to keep waiting for The Winds of Winter,” George R.R. Martin wrote back in April. No shock there. 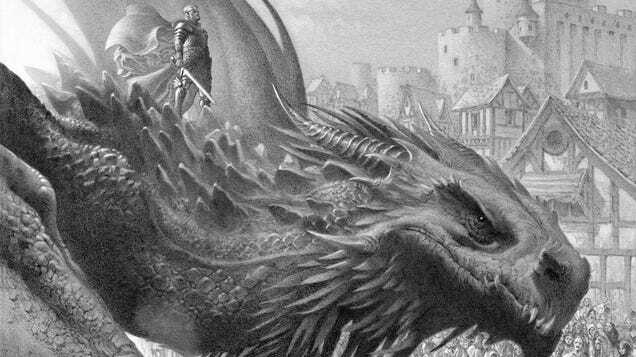 But in that same blog post, the Game of Thrones creator announced a different book: a detailed history of House Targaryen. It comes out later this month, and we’ve got an early peek.